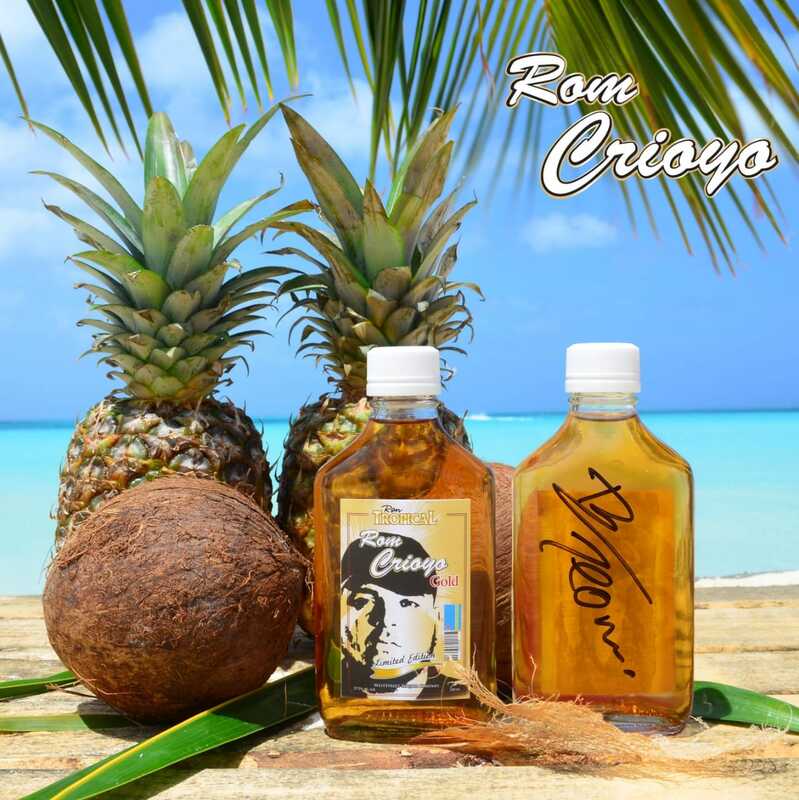 Have chances to win a Local Rom Crioyo bottle limited edition, with the face of Jeon and his hand signature. To participate you only have to like our Local Bottling company Westreet Liquor Facebook Page and share the post. Record labels: Capitol Records, UMG Recordings, Inc, UMG Recordings, Inc.